Many e-books that would be priced between $10 and $20 are selling at $9.99 because the publisher actually makes a greater royalty with a $9.99 list price. Kindle offers a 70% royalty on books with a list price of $9.99, so the royalty on a $9.99 e-book can be as high as $6.99 (it will be somewhat lower due to the 15 cents per Mb delivery fee). A Kindle e-book priced at $19.99 draws the same royalty of $6.99 because the royalty rate is 35%. Think about it: Would you rather sell your book at $9.99 or $19.99 if either way the royalty will be $6.99? Therefore, the $9-$10 price range is selling many, many more e-books than other price ranges above and below this—it’s kind of like ten price ranges in the same slot. Technical nonfiction—especially, textbooks—tends to sell for higher prices. I’m not advocating cheap e-book prices. I’m just warning that e-book prices of $7.99 to $9.99 might not turn out to be as profitable as this article might suggest for newbie fiction authors. The article also shows that many e-books sell at low prices. One reason is that there are tens of thousands of books selling for free, 99 cents, $1.99, and $2.99. 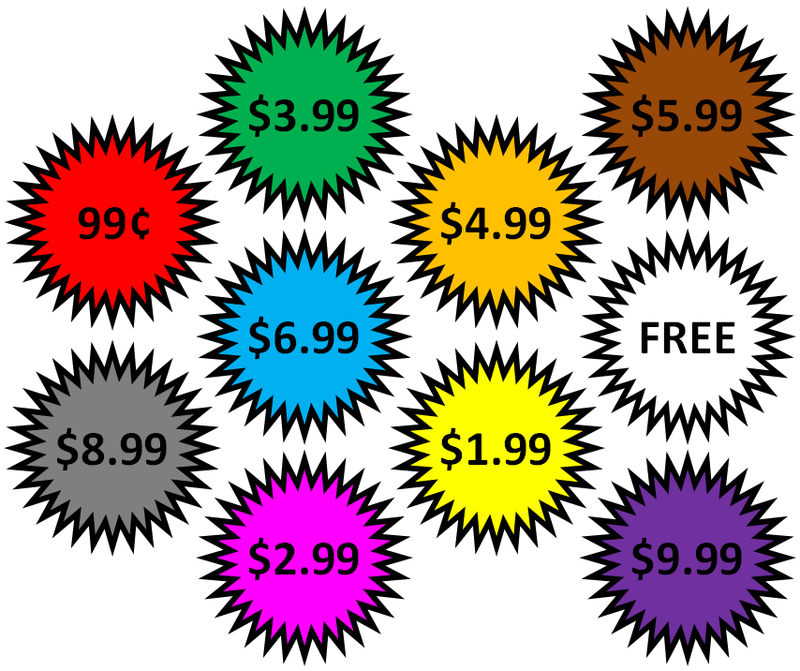 These are very popular price points, especially among indie authors. New authors often feel that they have a better chance to get discovered with a more enticing price. Others use this strategically, hoping that readers will get hooked and check out the author’s other books. Kindle e-books priced 99 cents to $2.98 earn a 35% royalty. A 99-cent e-book earns a royalty of 34 cents and a $1.99 e-book earns a royalty of 69 cents. 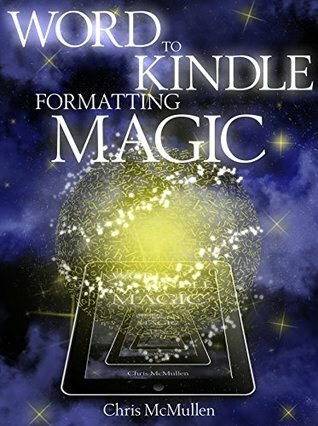 A Kindle e-book priced at $2.99 which qualifies (public domain books, for example, do not) for the 70% royalty and has a small delivery fee earn royalties of up to $2.09. In this case, you would have to sell 6 times as many e-books at 99 cents as you would at $2.99 or you’re losing profits. Similarly, you would have to sell 3 times as many e-books at $1.99 as you would at $2.99 just to break even. Amazon seems to have made recent changes to the sales rank algorithm to factor in list price. This would make sense, as Amazon would prefer to sell 100 books at $2.99 than 100 books at 99 cents. Books enrolled in KDP Select can benefit from Countdown Deals. Books priced under $2.99 aren’t eligible for Countdown Deals. Most authors expect to sell more books at lower prices and fewer books at higher prices, but it doesn’t always work out that way. Many customers believe that you get what you pay for, and this perception affects the economics of e-book sales. Even if you do sell more e-books at a lower price, you might make more profit at a higher price (since you draw less royalty per sale at the lower price). Some authors have actually raised their prices from $1.99 to $299 or $2.99 to $3.99, for example, and started selling books at a higher frequency. This doesn’t happen for all books, but it does happen for some. It depends in part on the value that your book provides, how it appeals to the target audience, and on the buying habits of your specific subgenre or subcategory. There are many customers who have been disappointed with e-books that they purchased for 99 cents to $2.99, who now shop for e-books priced from $3.99 to $6.99. Another factor is marketing. If you market your book effectively and reach potential readers on a personal level, they may be willing to spend more money on your book. 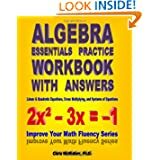 Research books that are very similar to yours, including top sellers. Buyers will know what the typical price range is. If your book seems underpriced, they might wonder what’s wrong with it, and if it seems overpriced, it might not seem to be worth the money. Consider the length of your e-book and the value it provides. Customers like to feel that they are receiving good value for their money. Most e-book buyers want to save at least 50% off the print price. Some buyers will also purchase both print and e-book editions through MatchBook. If you use MatchBook, set your list price high enough that the MatchBook price may seem like a compelling option. 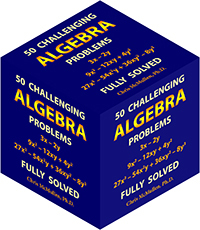 A boxed set may help to create the perception of value. The $5.99 to $9.99 price point may be more profitable for a boxed set than for a single volume by a new fiction author. 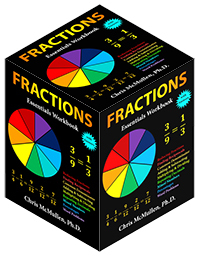 Ideally, the individual volumes would be priced so as to help the boxed set seem like a good value. Technical nonfiction books that provide significant content are generally worth more to buyers. 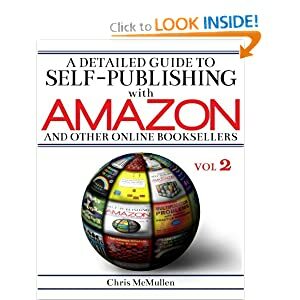 If you succeed in selling multiple print books per day priced $20 or higher, you have much better prospects for selling e-books at a $9.99 list price. Authors who will be signing up for Kindle Select have an incentive to price their e-books between $2.99 and $9.99 in order to take advantage of the Kindle Countdown Deal. This allows you to create a short-term sale to help stimulate sales. Amazon’s algorithm for sales rank may currently factor in the list price. Only Amazon knows for sure, but some authors have expressed recently that this seems to be the case now, and this is consistent with my observations, too. If you have several similar books for sale, a compelling price on one book may help to generate interest in your other books. If you have a series, offering the first book cheap may help to hook readers in the series. How professional does the book look, in terms of both content and formatting? A higher price does command higher expectations. What is the demand for your book? If the content is very specialized, this may warrant a somewhat higher price. What are your specific objectives? Is your goal to draw the most royalty? Is your goal to maximize your readership? Is your goal to get on a bestseller list? When a higher price may draw a greater net profit, if you’re more focused on sales than royalties, then a lower price may fit your objectives better. Great post about Kindle eBook Pricing. Information for both sides of the high/low pricing coin. You’re welcome. Always happy to pass on great information. If all else fails, use a dartboard. 🙂 Seriously, though, good luck with your books, and I hope it works out well from the start. Great information! This affirms what I’ve been evilly plotting– er, planning for my book release. I guess the advantage that indie authors have is the ability to play with price and try promotional pricing until we find what works. Right? It’s got all of the happies built right in. Interesting stuff! Be great to start publishing once I’ve actually finished a book. I’ve never even really thought about prices. Gives me plenty to think about, thank you. Great advice. My book is a children’s book with 110 pages. I self published my own book for the first time. The book is a Christmas book. Since it is just getting on Kindle, I’m wondering what you would suggest for pricing seasonal books, especially taking into consideration the mentality of people after the season is over. I have a hard time selling xmas books out of season at any price. The challenge with seasonal books is to keep the sales ranks alive offseason. One possibility is to publish a second edition when the new season comes, by creating a new book with a new ASIN. I haven’t tried this myself, and you might want to inquire with KDP about linking editions if you explore this option. (If you haven’t published it yet, I would hold it until the market is ripe for xmas books.) As for price, I would try $2.99, and experiment later if not happy with how it’s going.